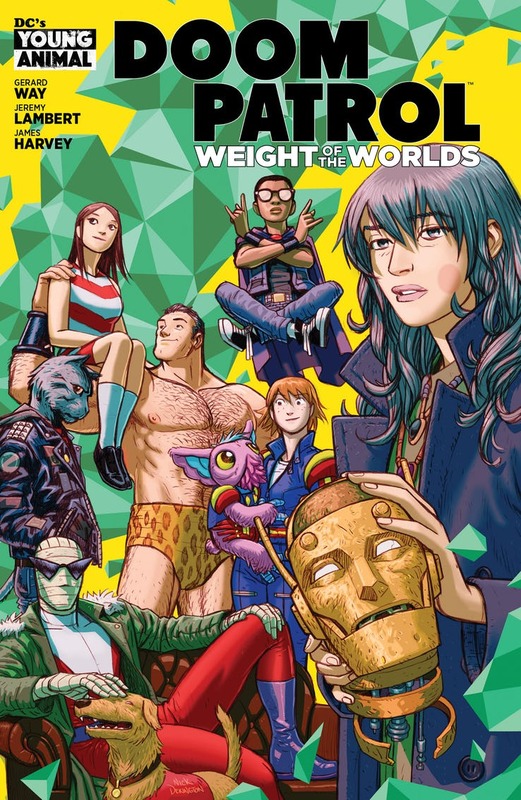 This summer, Gerard Way’s Young Animal imprint will make its return with Doom Patrol: Weight of the Worlds. Written by the Umbrella Academy creator together with Jeremy Lambert, the fan favorite DC imprint will debut July 3. James Harvey will provide art for the series followed by the likes of Doc Shaner, Nick Pitarra, Becky Cloonan and others, Nick Derington will provide covers. Doom Patrol will be joined by two brand-new series: Collapser and Far Sector. 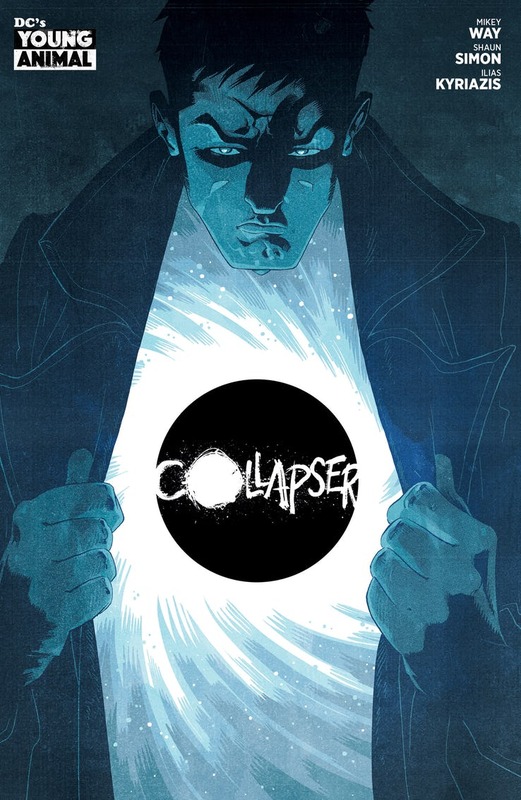 Collapser is a sci-fi adventure written by Mikey Way and Shaun Simon (Killjoys), with Ilias Kyriazis (G.I. Joe: First Strike) illustrating the work. Award-winning author N.K. 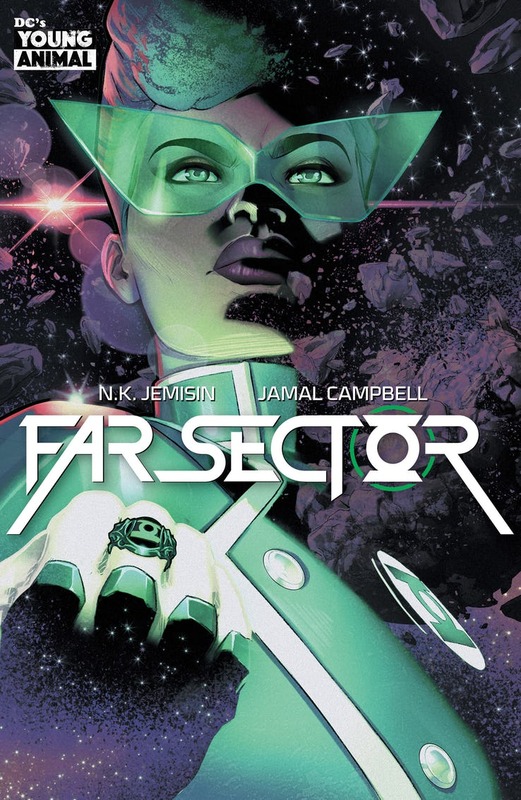 Jemisin (The Broken Earth) will make her comics debut with Far Sector joining with artist Jamal Campbell (Naomi) for this original Green Lantern story. 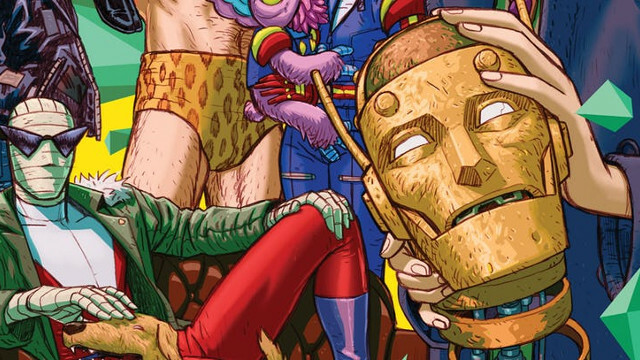 DC’s new-look Young Animal will kick things off on July 3 with Doom Patrol: Weight of the Worlds. Then Collapser will hit the stores on July 17, while Far Sector is coming in late 2019. You can check the official synopses and the initial covers here below. Written by: Gerard Way and Jeremy Lambert. Written by: Mikey Way and Shaun Simon.